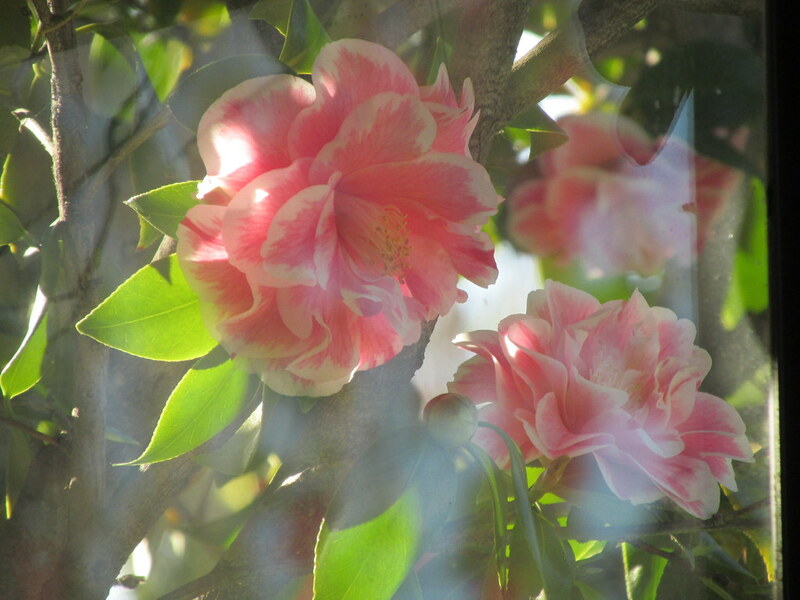 Outside my kitchen window, a late blooming camellia is attracting a lot of attention especially from the hummingbirds who nest in my yard every year. 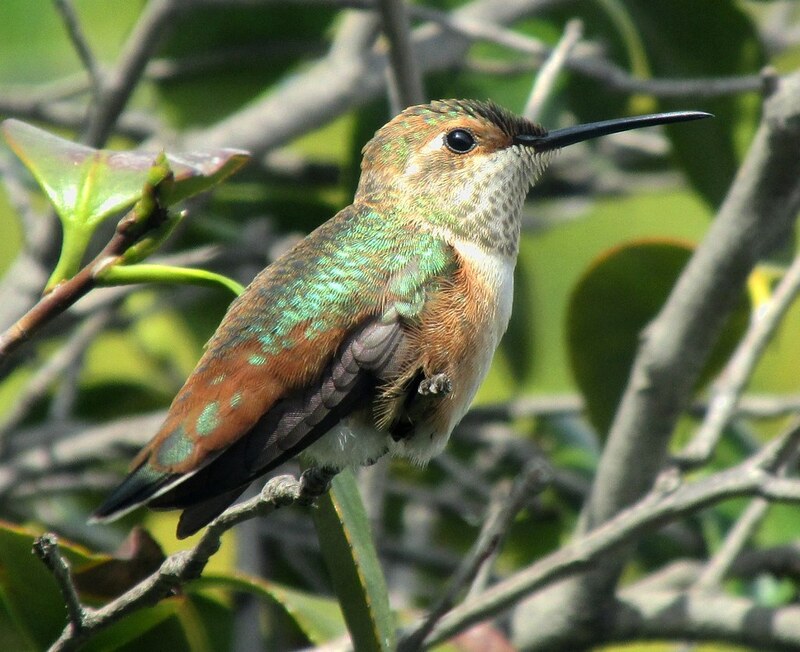 The hummers were reluctant to pose hence the old photos, but the flowers were less flighty if a bit bouncy riding on the March winds. 9 Awesome Animals That Look Mythical, But Are Totally Real. Do birds gossip at Sunday brunch? After a month of attempts to photograph her, this little lady finally decided to pose for me. The feather detail in the enlarged image turned out well and will provide a good range of colors for ink and watercolor matching. 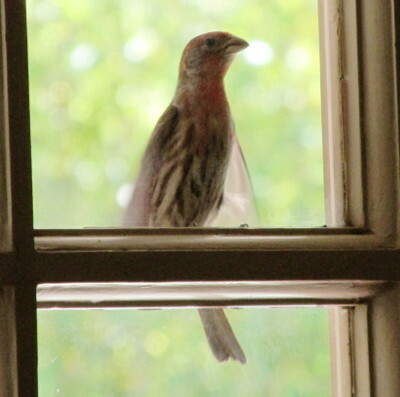 This little House Finch has been tapping at my window for two days as his mate watches from a nearby fence. What can he possibly see inside that is so intriguing? 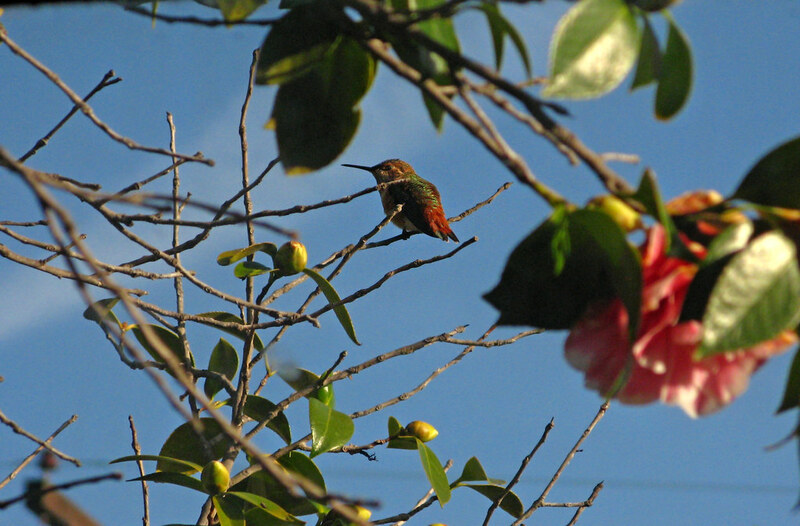 As incongruous as it may seem for winter, a hummingbird appeared for all of two seconds at my window this morning. 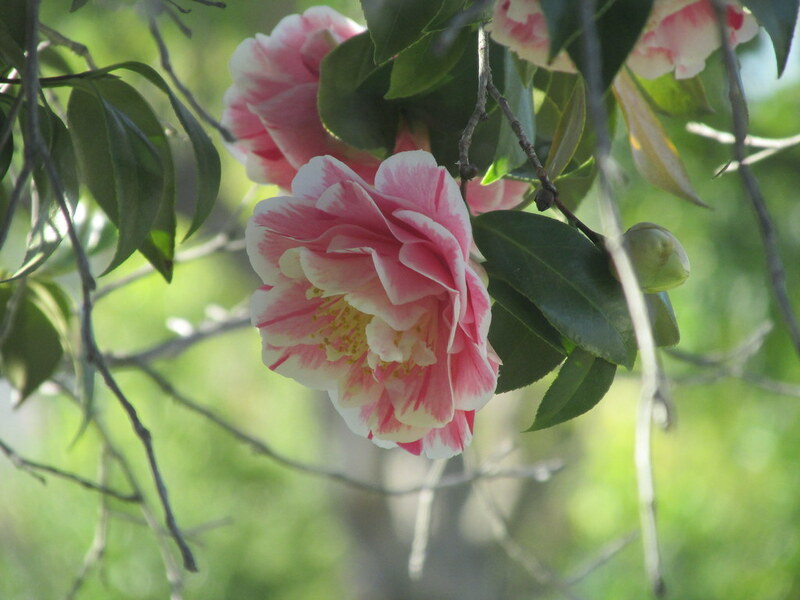 It was not one of my old friends who used to perch on a camellia branch to chat for a minute or two, but a new member of the tribe without interest in a a wingless biped. It is an understandable bias that I hope she will ignore. A nest in a nearby tree would provide much appreciated entertainment and inspiration during the overcast weeks ahead. Come back, little one, and bathe in the admiration and appreciation I will send your way. You are currently browsing the archives for the Bird Gossip category.